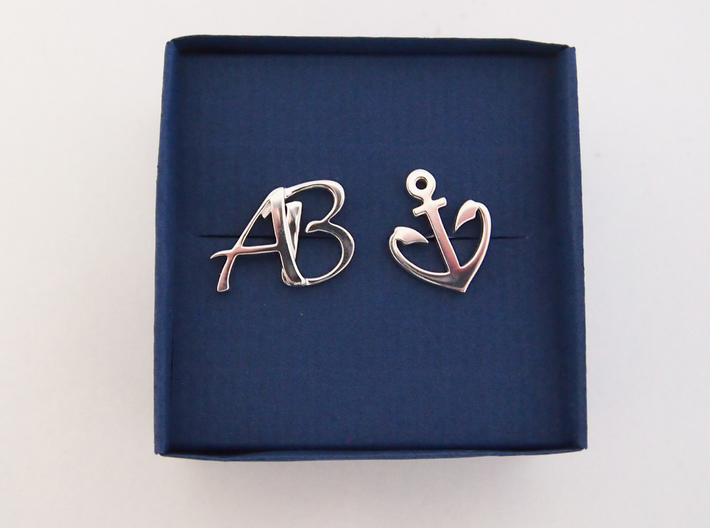 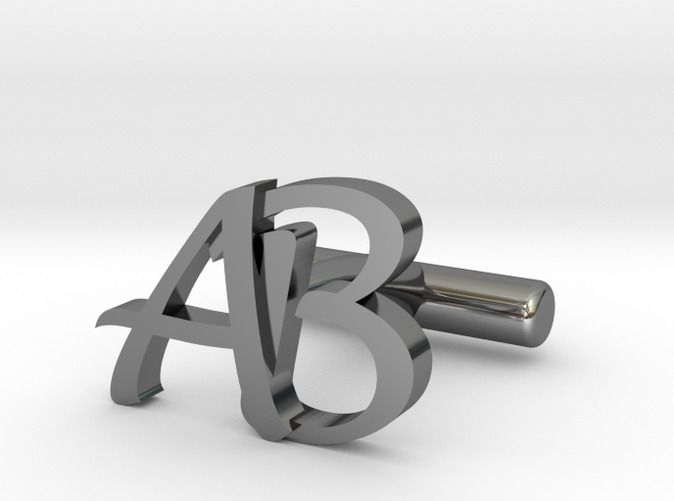 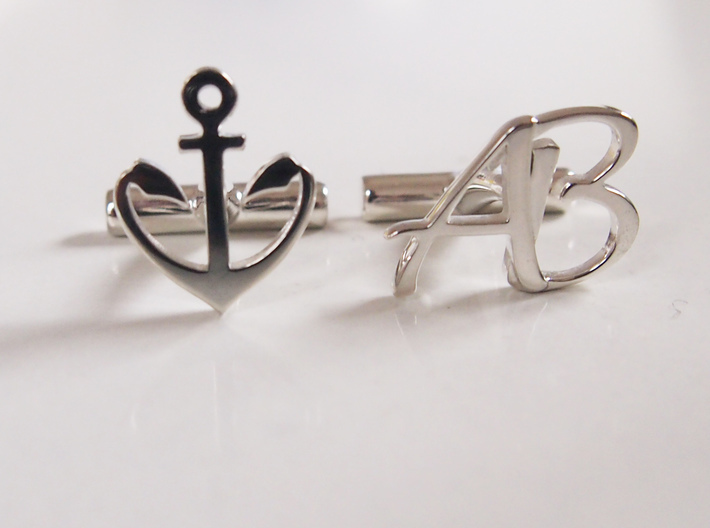 These Cuff links with the monogram AB are the perfect gift for a becoming husband, a dad or maybe a graduateting son. 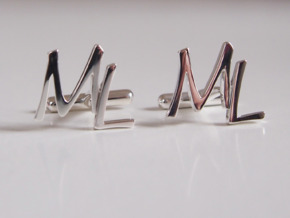 Depending on the font, the material and the finish these men's accessories can be elegant or more raw depending on the style it should fit to. 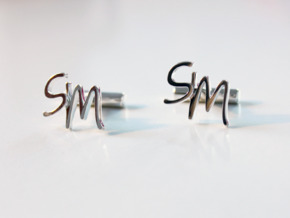 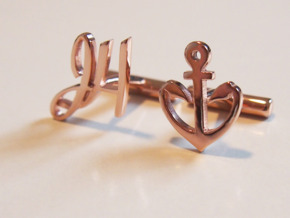 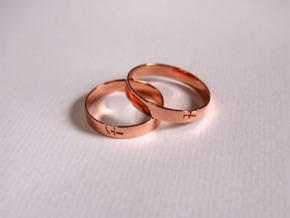 The price is for a pair - it's also possible to combine it with an other cuff link to make a mixed pair.